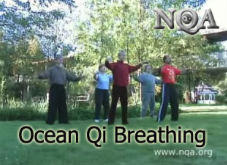 Week 1 of three FREE holiday qigong classes in December. (The others are 12/13 and 12/20.) Come to one, two or all three!